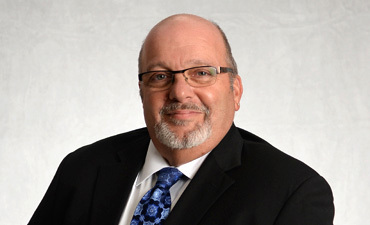 With more than 33 years of telecommunications and customer service experience, Larry Libassi serves as advocate-in-chief for each and every one of VOIP Networks’ customers. He has made it a personal mission to ensure that every interaction with VOIP Networks is a professional, pleasant experience—whether arising from system-related changes or service-related issues. Larry joined VOIP Networks in 2013. His arrival coincided with (and no doubt contributed to) the start of the firm’s meteoric growth in the hosted marketplace. He understands and embodies the adage, “the customer always comes first.” He works closely with his team to build strong relations with all of VOIP Networks’ customers. One of Larry’s greatest strengths is his “never say never” attitude. He practices and inspires blue-sky thinking, continuously seeking and testing innovative approaches to meet clients’ needs. His telecommunications background provides the technical expertise that grounds VOIP Networks’ customer-service department in committed, creative reality.